In the new horror movie ‘The Prodigy’, a mother’s love is put to the test when her precocious young son begins to exhibit signs of an otherworldly possession. We’re standing in front of the Tommy Doyle house from John Carpenter’s 1978 genre classic ‘Halloween’, a large but unremarkable Dutch Colonial just north of Sunset Boulevard in Hollywood and one of several spots on a tour of horror movie locations in the area. 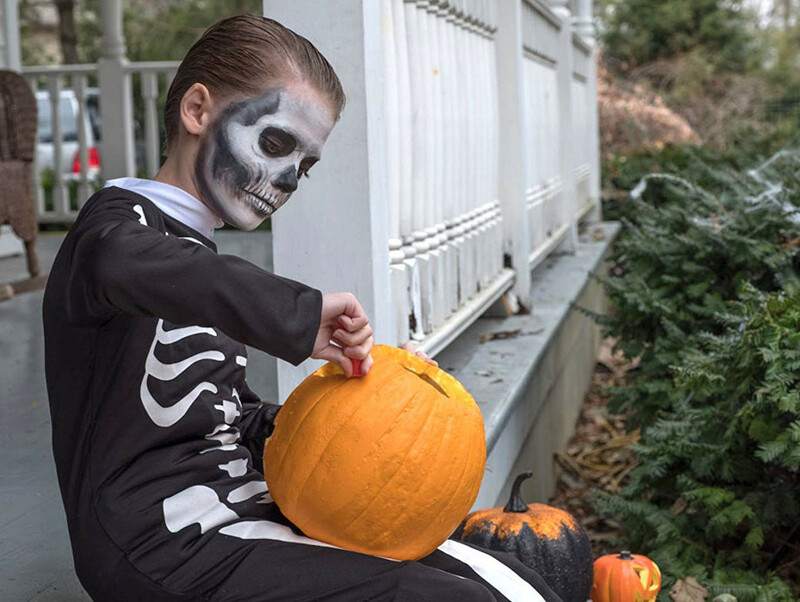 “‘Halloween’ was probably one of the trigger points for me that anchored me in the genre,” said Buhler. “I remember being too young to go to a rated-R movie when it came out but sneaking in with my sister and friends who were older. It was one of those experience when I knew immediately that I was not prepared for what I was going to see. It feels like what we refer to as ‘elevated horror’ has started to creep back into appreciation by [the] mainstream, but that’s relatively new. 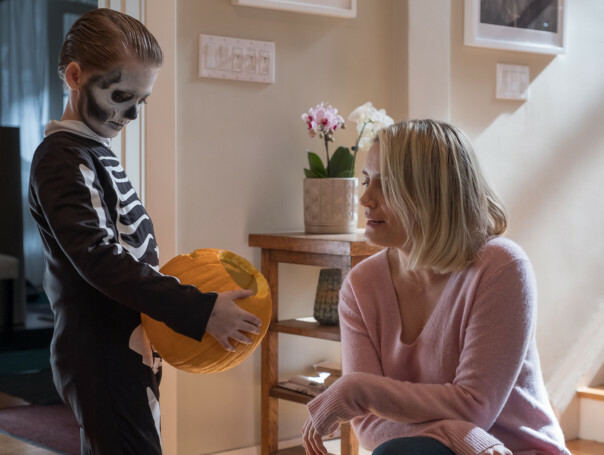 In the film, ‘Orange Is the New Black’ star Taylor Schilling plays Sarah, a first-time mom whose gifted and talented young son Miles (Jackson Robert Scott) begins to develop a disturbingly unpredictable dark side. 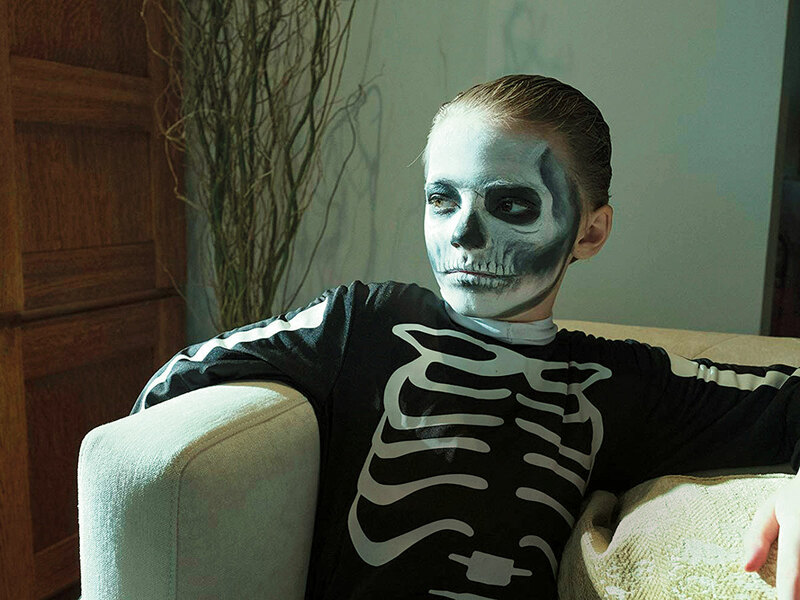 For Buhler and director Nicholas McCarthy, it was just as important to focus on the pitfalls of new parenthood as it was to pack in the scares. ‘The Prodigy’ falls squarely into the evil or creepy kid subgenre of horror that was pioneered by movies like ‘The Bad Seed’ (1956) and ‘Village of the Damned’ (1960). Though the film’s premise feels predictable, there is a twist in the third act that horror audiences will not see coming, something the filmmakers hope will quell the comparisons to memorable contemporary films in the genre such as ‘The Omen’ and ‘The Good Son’. The filmmakers drew inspiration from Jordan Peele’s ‘Get Out’ with respect to sneaking social commentary into the oft-disparaged horror genre.